Can I Add Recovery Vehicles To My Motor Trade Policy? We Offer Road Risk Policies! Policies From Just £467.50 Per Year! We Can Cover Recovery Vehicles! As part of your motor trade business operations, you may be tempted to add a recovery vehicle onto your policy. This is a fairly common situation, as many motor traders use a recovery vehicle to deliver and collect customer vehicles - as well as other uses such as transporting cars to and from vehicle auctions. Some of the most common occupations where recovery vehicles are used include Mechanics, Valeters and dealers of new and used vehicles. In terms of Motor Trade Insurance, recovery vehicles can often attract a higher overall premium when added to your policy. In addition to this, some underwriters will not cover your recovery vehicle - which also limits your options. We do have access to some underwriters who will cover a recovery vehicle, but we usually have to refer these over on a case-by-case basis. Some underwriters will charge additional premiums - and this can be quite expensive depending on your overall risk profile. There may also be clauses which limit your use of your recovery vehicle. An underwriter may for example, advise that you can only use your recovery vehicle in relation to your motor trade business - and not for personal use. The exact model and specification of your recovery vehicle will also most likely impact the overall premium. In most cases, the higher the overall weight of the vehicle, the more an underwriter will charge to cover it. Underwriters may also dramatically increase premiums, or even refuse cover for drivers aged under 25. With all that said, it's imperative that you disclose your recovery vehicle to our sales advisor when you call. We can then assist you in getting you the correct cover at the best price. 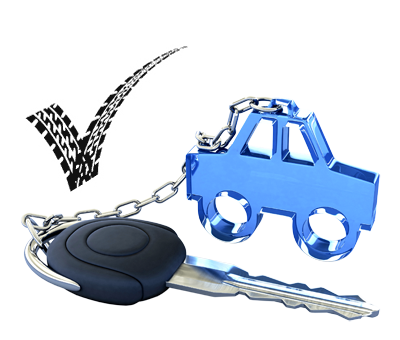 As an insurance broker, we are authorised to give our clients advice in relation to the inception of a motor trade policy - and our sales advisors will be able to help you identify the best policy for your needs.